Hedge fund managers often like to opine on various topics that are largely unrelated to investing. In his new lengthy quarterly letter to clients, Paul Singer of Elliott Management spent some time discussing a phenomenon that caught our attention, and the attention of many others. It’s the danger posed by an electromagnetic pulse. According to Singer, threats that are more manageable than an electromagnetic pulse include nuclear war and asteroids. 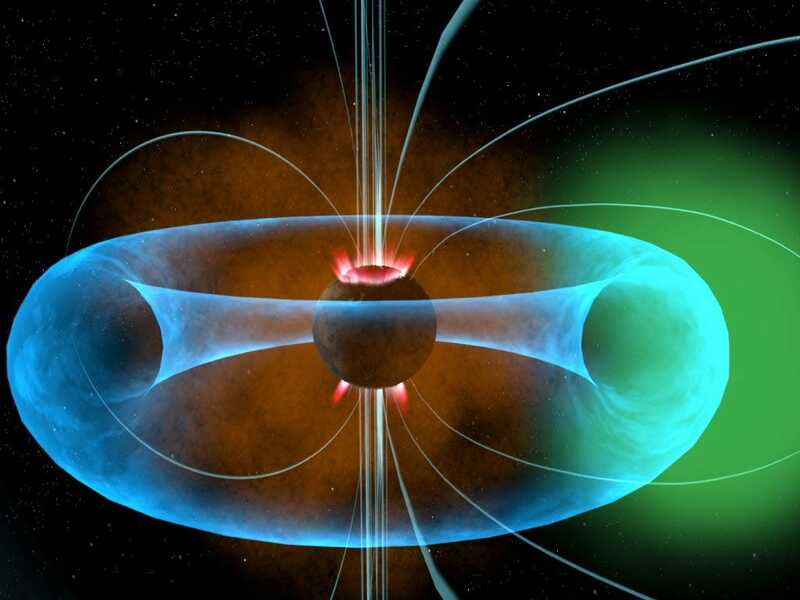 Singer says an artificial EMP attack would have consequences more severe than a solar storm, but notes that there is no way to stop a naturally occurring EMP. In introducing his concern over EMPs, Singer notes that his letters, “are typically overflowing with scary or depressing scenarios,” and while there is certainly a tinfoil-hat-wearing conspiratorial bent lurking within Singer’s discussion, his concerns should not be overlooked. In his letter, Singer also talks about dangers facing the global economy, hidden inflation, and his current battle with Argentina, among other topics.